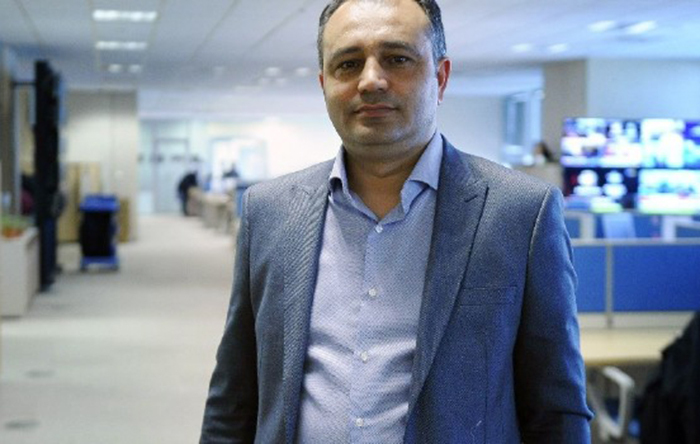 A digital forensics expert at Defense Ministry until he was dismissed as part of the government’s post-coup purge of state institutions, Levent Mazılıgüney said his former workplace awaits a family member’s acquittal before a possible reinstatement. Mazılıgüney said he was removed from his job in the aftermath of the July 15, 2016 failed coup and an investigation was launched against him over broadened anti-terror charges. The court in charge found no grounds for legal action and the investigation was terminated. More than 150,000 people have lost their jobs in the aftermath of the failed coup in the summer of 2016.